With All Pro Charter, we have a coordinating concierge who will plan and fulfill the service you have chosen. 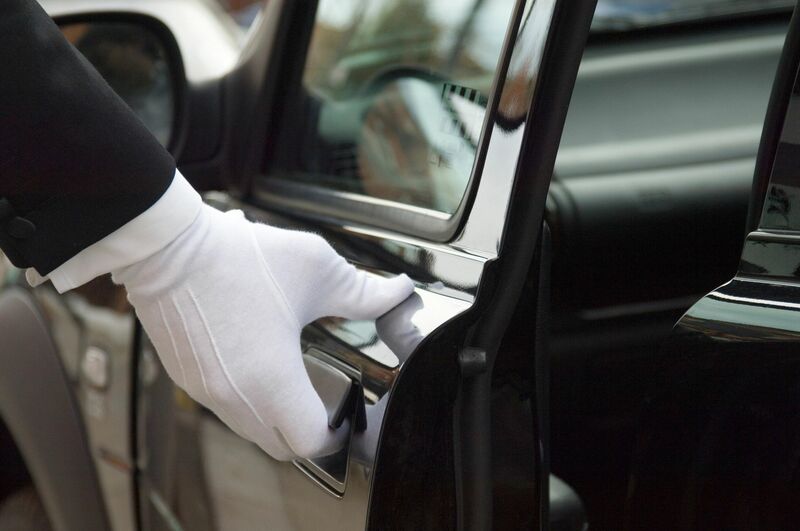 Our concierge takes pride in delivering superior service to our clients when assisting with the passenger transportation needs for meetings, weddings, and other important events! Taking care of all your needs from start to finish. We believe in taking a personal approach to organizing your travel needs. We are always available to help and provide hospitality for you. Does your company need a reliable and hassle-free ground transportation service provider? All Pro Charter is your premium corporate ground transportation choice. Based in Washington, DC, our company is part of an expanding nation-wide network of ground transportation solutions. Our highly trained coordinating concierges aim to build strong relationships with each of our clients to better fit their needs, budget, and overall experience. 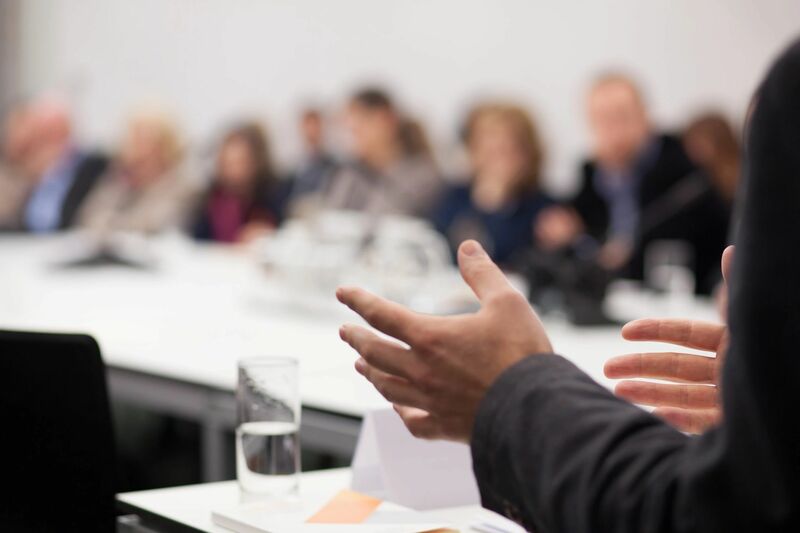 We have proudly served some of the nation’s top corporations, organizations, and government agencies. No matter your travel needs are, All Pro Charter delivers versatile transportation solutions to fit every situation and budget! 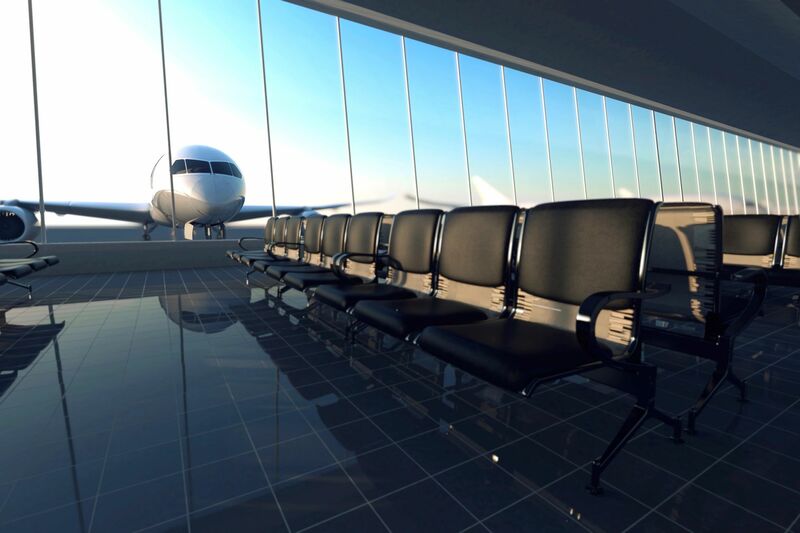 From large and small groups, families, business travelers, and solo adventurers – we make airport rides accessible for you. There are so many logistics to be figured out for your big day, and wedding transportation can be a particularly difficult one. Figuring out how many cars you’ll need, what kind to rent, and for how long of a time period can be totally confusing. 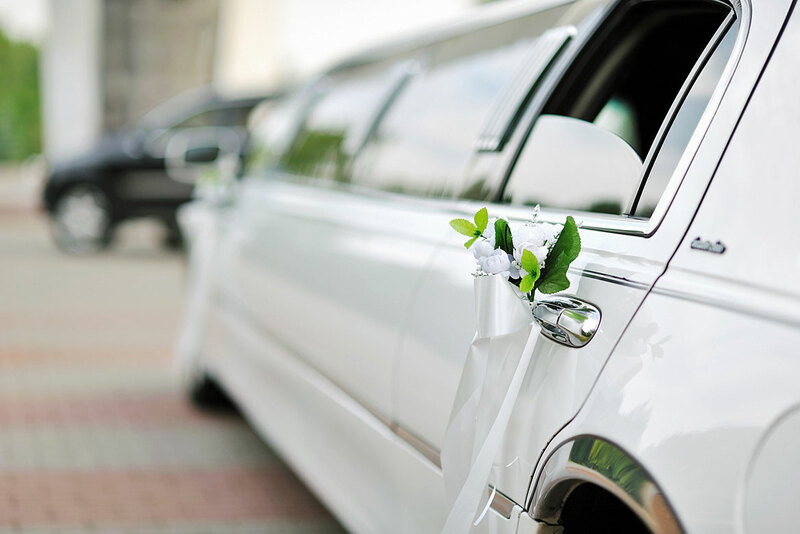 Your wedding day transportation is more than just a way to get from point A to point B, allowing us take care of your travel needs to allow you to enjoy your wedding day. Errands, meetings, trips and more. Whether it is a doctor’s visit, a ride to another city or simply personal errands, All Pro Charter provides prompt reliable service. With a focus on customer satisfaction, we assure getting individuals to their appointments on time, every time (24 hours a day, 7 days a week) without ever compromising their comfort and safety.